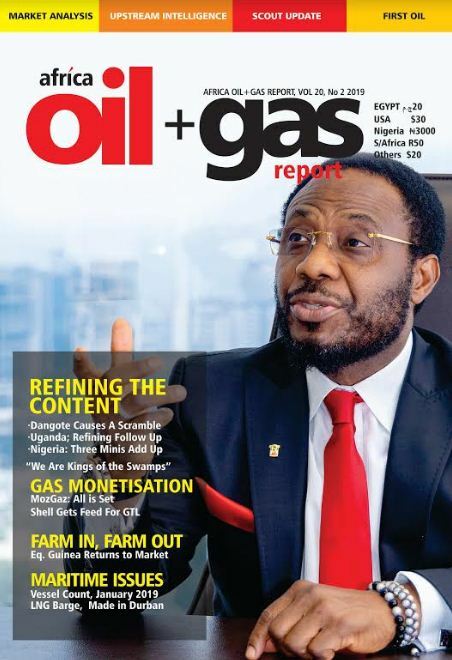 Ike Oguine, an award winning writer of fiction, has been appointed the General Counsel to the Nigerian National Petroleum Corporation, the country’s state hydrocarbon company. Oguine moved into the job christened ‘Secretary to the Corporation/Legal Adviser’ last month, taking a sabbatical from Advisory Legal Consultants, a Lagos law firm focused on energy and infrastructure, which he ran with his partner, Gbite Adeniji, founder of the company. Prior to joining Advisory, Oguine had spent 20 years at Chevron Nigeria, rising to the position of the company’s General Counsel and taking early retirement at age 47, thirteen years before the mandatory retirement age. 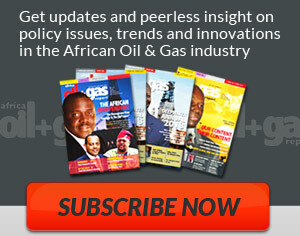 In Chevron he was the Lead Counsel for the company for the West Africa Gas Pipeline Project, the Escravos Gas To Liquid Plants, the Brass LNG Project, the OKLNG project as well as the company’s representative on the working group (including external consultants) for developing the framework for domestic gas aggregation in Nigeria and a model Gas Sales agreement. Although the stories in his novels (of which A Squatter’s Tale won the 1997 ANA award for fiction), suggests that he has a good grasp of how public policies determine a country’s economic trajectory, the move from Lagos to the NNPC Towers in Abuja will give Oguine a vantage view into the workings of one of the most important public institutions on the continent; one that represents the Nigerian government in hydrocarbon exploration, production, refining and distribution. It’s a big job; Nigeria produces the largest volume of hydrocarbon in Africa and is the world’s sixth biggest exporter of crude. 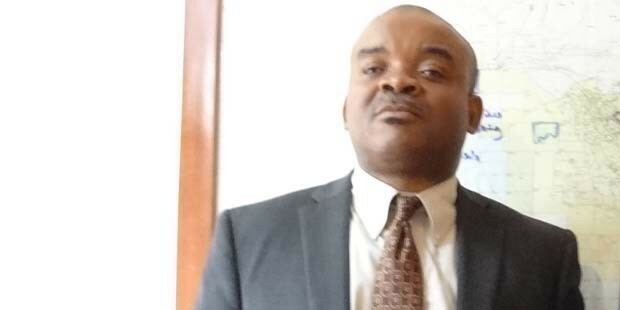 Oguine is taking the helm of NNPC’s Legal division at a time the corporation is being investigated for the loss of $20Billion from the National Treasury. Contracts signed by the NNPC with financing partners for joint ventures in acreages from which Shell, TOTAL and Agip recently divested, have been fingered as some of the sources of leakage. In A Squatter’s Tale, the story of a Nigerian banker who emigrates to the United States after the fraudulent bank he worked for was closed, Oguine shows a keen observation of the effect of the policy popularly called Babangidanomics, and writes tellingly of the depth of despair to which members of the post-civil war generation of Nigerians descended. As NNPC’s top lawyer, he will find more than enough material for another great novel. A banker and i am looking for a serious relationship, i am a banker. My name is OVIDIU BOGDAN OTHINEL. Maybe it is a mistake, but i am looking for my Nigerian father since i was 18 years old. That means 15 years ago. Now i am 33 years old. I born in Romania and i do business in London. I could not find him since then. He is nowhere in internet. I just want to know my real father. I need that at least in this life. Thank you anyone helping finding my father.